The ABSA Premiership 2017/18 season came to an end on Saturday afternoon and Mamelodi Sundowns were crowned the champions. 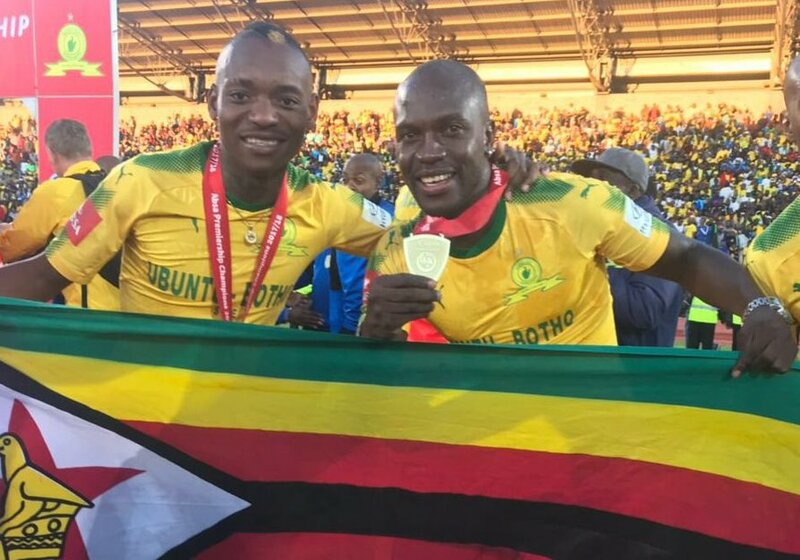 Khama Billiat and Cuthbert Malajila were part of the squad that won the title. However, both players had their campaign marred by injury spells. Cuthbert Malajila won his fourth ABSA Premiership medal. Malajila who was returning from a season-long loan at Bidvest Wits was forced out of action in October during his second appearance for the club. He picked a knock on his knee which required surgery, ruling him out for the rest of the season. 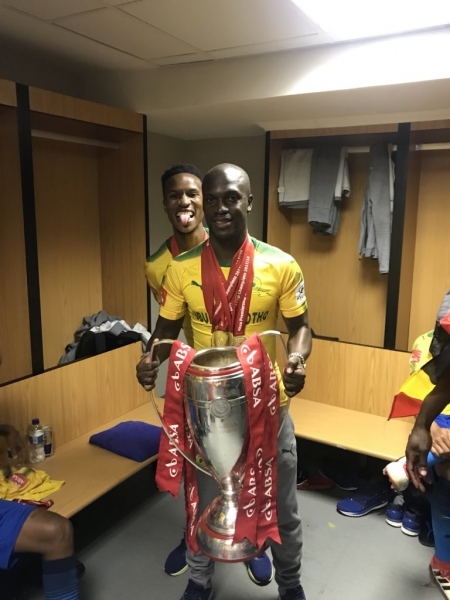 Billiat made a significant contribution in Sundowns’ race to the title despite making only 16 appearances. The 27-year-old forward netted eight goals and assisted six, and one of his best moments was a brace scored in November against Wits, coming in as a substitute in the 57th minute. The second half goals gave his team a crucial 2-0 victory. 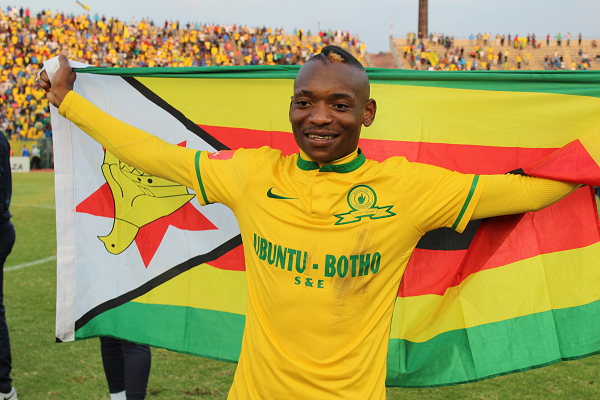 Khama Billiat scored eight goals and assisted six in his 16 league appearances. Another highlight came two months later when he returned from injury and netted a pair of identical long-range freekicks which reached the roof on the net against Platinum Stars. The player was not in the squad during the last game of the campaign at Bloemfontein Celtic. 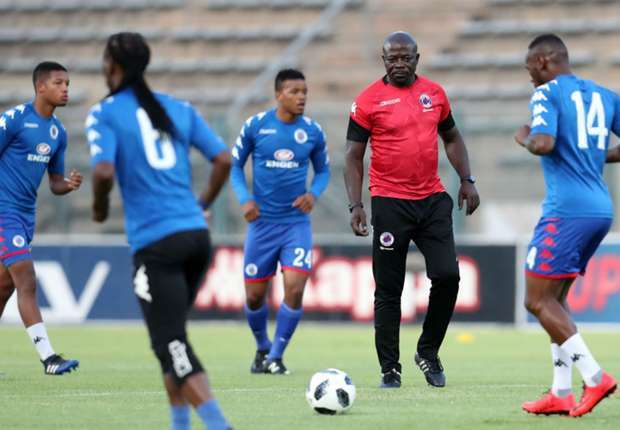 Interim coach Kaitano Tembo together with his charges Evans Rusike, Onismor Bhasera and Kingston Nkhatha helped SuperSport United survive relegation on the final day when they beat Baroka FC 1-0. Kaitano Tembo took over the reigns at SuperSport United after Eric Tinkler resigned in March this year. Tembo who was tasked to take charge of the team until season end managed to guide the team out of the relegation zone to sit on 11th place. The survival will undoubtedly broaden his chances of landing the job on a substantive basis. Striker Rusike who also got eight goals failed to make an impact same as that at Maritzburg when he joined United in January. He found the back of the net once at his new home. Team-mate Bhasera spent the opening months of the season out with an injury and only returned to the first team in December. Unlike the other two, Nkatha struggled for game time, featuring mostly as a late substitute in the fifteen appearances he made. 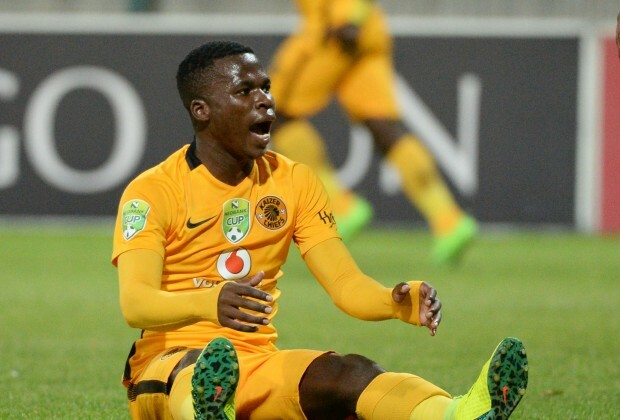 Kaizer Chiefs’ Teenage Hadebe did not play in the season finale due to an ankle injury. The player also missed the first half of the campaign with the same injury sustained in the pre-season. Teenage Hadebe suffered an ankle injury in the pres-season which ruled him out until the second half of the season. 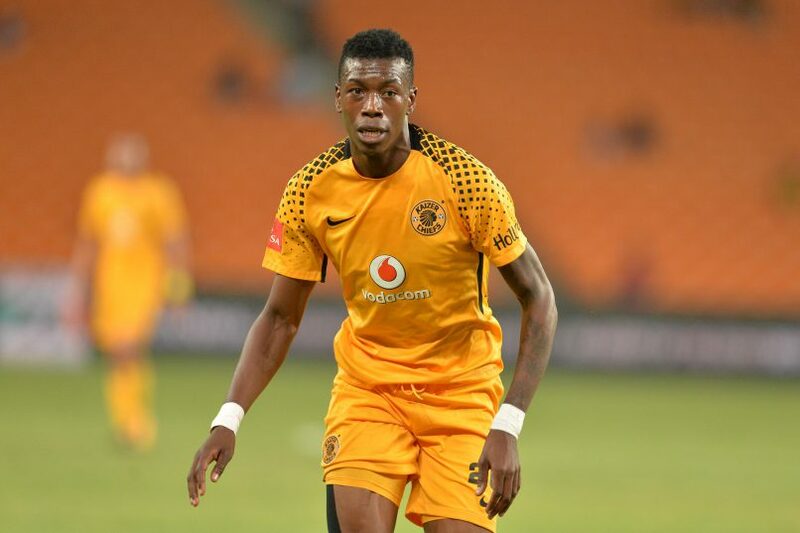 Nonetheless, the defender had a successful debut season at Amakhosi considering how quick he adapted in the ABSA Premiership and became a regular during the short time he was active. His winning goal against Free State Stars on the stroke of full-time in April, which was his first in South Africa is probably his best moment of the season. Midfielder Willard Katsande also had a good time, missing out only when he was suspended and during his recovery from a facial injury. Edmore Chirambadare failed to break into the first eleven this season. However, it was a different story for Edmore Chirambadare who never started in the first eleven. The midfielder came in as a sub in all of the five games he played. His latest game was in match-day 29 after he last kicked the ball in October. 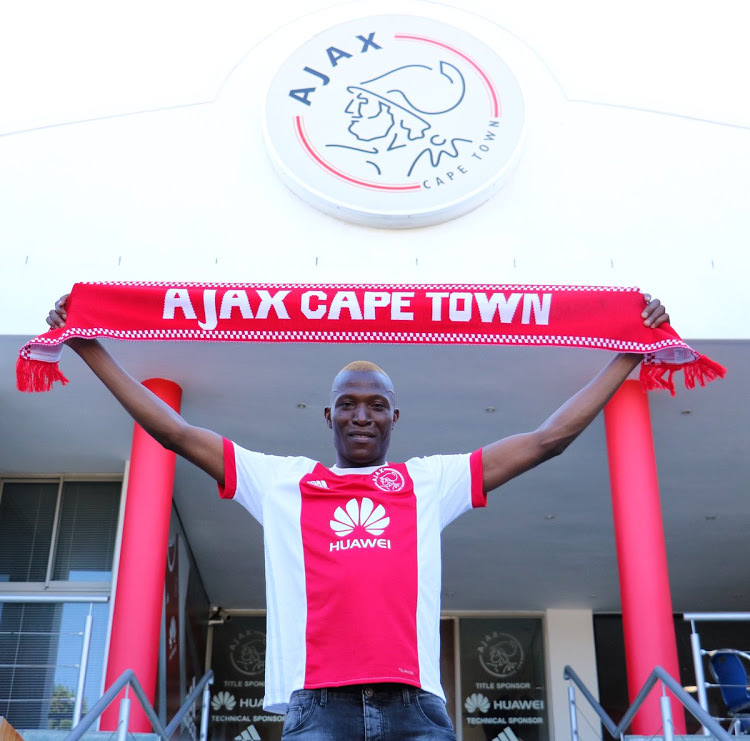 Gerald Takwara had a brilliant start after his move to Ajax Cape Town in the previous transfer window from FC Platinum, but a red card suspension followed by an injury made the midfielder struggle to reclaim his first-team berth. Tendai Ndoro also joined the side at the same time, scoring his first goal on debut appearance for the Urban Warriors. His form dwindled later and was caught in an eligibility scandal which cut his season short. Tendai Ndoro was ordered to stop playing after he was found guilty of contravening a FIFA rule. Ndoro was found guilty of contravening a FIFA rule which states that a player may not turn out for more than two clubs in a season. The 32-year-old striker played a game for Orlando Pirates in August‚ then signed for Al Faisaly in Saudi Arabia before moving to Ajax. Also returning to South Africa in January was Matthew Rusike who signed for Cape Town City. The forward found the net with a stunning header on City debut but picked an injury which only allowed him to recover just before the final match. Former CAPS United striker Dominic Chungwa’s form slumped when he moved to South Africa. 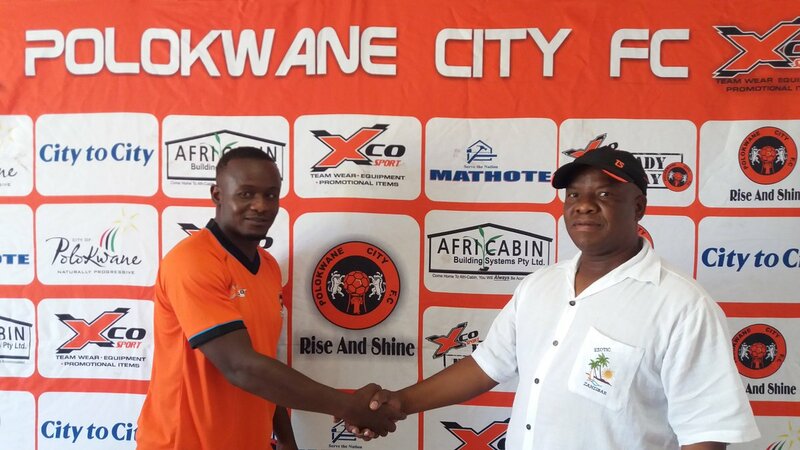 Polokwane City new signing Dominic Chungwa made a spark in the early days but got injured and soon struggled for game time. Goalkeeper George Chigova’s campaign was not bad while Walter Musona netted six goals to become fourth highest scoring Zimbabwean in ABSA Premiership. His freekick against Chiefs can be regarded as one of the best strike scored by a Zimbabwean in the 2017/18 season. Knox Mutizwa of Golden Arrows is in the third position with seven strikes. His teammate Kuda Mahachi has four while Thomas Chideu who made six appearances ended the season with two goals. Midfielder Danny Phiri featured for Arrows three times after spending over eight months on the sidelines due to injury. Others who maintained consistency are Ovidy Karuru, Celtic full-back Ronald Pfumbudzai and Baroka’s Talent Chawapiwa. Orlando Pirates midfielder Marshal Munetsi and AmaZulu’s Butholezwe Ncube are among the most improved players in the just ended season.